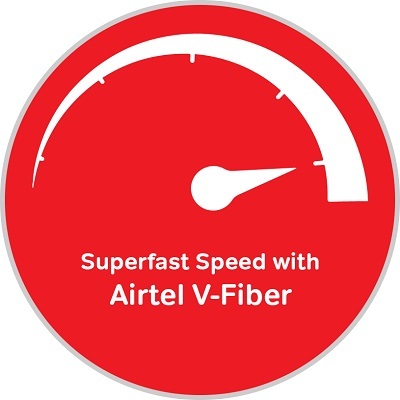 In India, on October 13, 2016, Bharti Airtel redistribute it’s all new ‘V-Fiber’ technology to provide superfast broadband speeds to its established customers. The ‘V-Fiber’ technology will have the fastest broadband speed along with the most effective data transfer service via existing infrastructure. In the year 2016, we have seen many changes in terms of data services provides by all leading telecommunication ventures in India. It has been heard that Reliance JIO will be coming with its JIO GigaFiber Broadband. 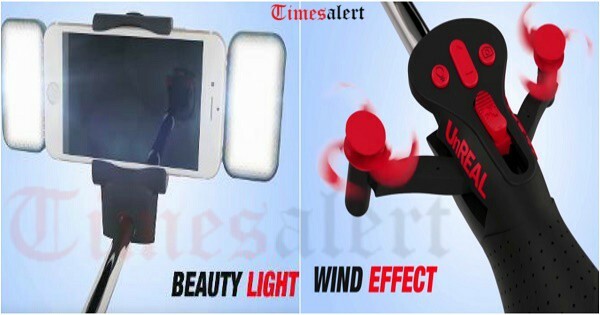 This news tends to shake the market in INDIA. Therefore, Bharti Airtel has been focusing on improving its broadband infrastructure. The important thing to note here established customers can now get the full advantage of super fast v fiber speed with no extra monthly charges. Theoretically, it’s possible to achieve 100 Mbps speed by Airtel’s ‘V-Fiber” technology New users will get unlimited three months trial free internet offer with unlimited local and STD calls to any network. In simple terms, through Airtel V fiber Broadband Plans Offer will have a new modification and advancement ‘V-Fiber’ is wholly based on Vectorization which is Europe’s top most fixed broadband technology. And motto is to enable users to access high speeds of up to 100 Mbps on Airtel fixed broadband. It is aiming to establish the network in almost 87 cities. Airtel is the first operator in India to despatching Vectorization. Currently, the offer is official in live at Chennai starting from the day of its launch. It will also make its entry across all the Airtel national broadband network in future days. Existing customers having Airtel broadband connection have to change modem. Users can improve or make better by upgrading to ‘V-Fiber’ speeds with their current plan and get the delight or comfort of superfast data speeds at no extra monthly cost. Existing and new customers can register themselves through a www.airtel.in/vfiber. Surprising and a happy news is that users will not have to go for new wiring, drilling etc. All the have to do is to upgrade to a new modem to experience ‘V-Fiber’ speeds. Just in case if new customers are not satisfied with the services then a company is providing an exchange offer. According to the offer in a one month, Airtel will refund the modem charges and the amount will be added to the next bill. New users will get a benefit of the unlimited three-month trial free internet. To optimize this facility users have to pay Rs.1000 as a one-time fee on the modem. 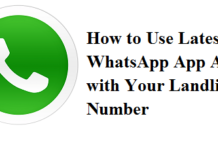 Offers of unlimited voice calling to any network throughout India will attract new customers. Streaming television shows, movies, slideshows, and music will become easy and fast. 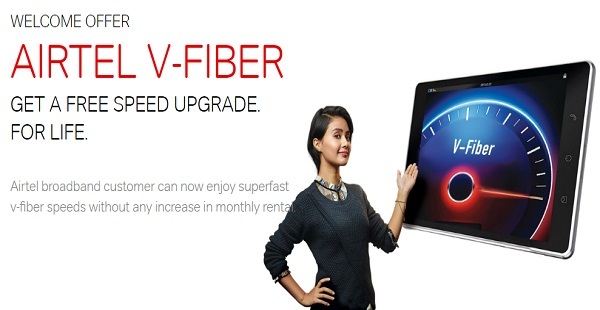 With Airtel V fiber Broadband Plans Offers one can stream media without any delay. The days of reloading videos or movies in the middle of watching will no longer exist.With high-speed Internet, pages will load at a faster in comparison to average speed. In the fraction of seconds, users can download a whole movie, video, and photos.